Welcome to the Anglers’ Association of 1926, Lystfiskerforeningen af 1926, which probably offers the most diverse freshwater fishing, anny Danish fishing association are providing. The River Skjern and River Storåen offers an exclusive fishing for wild Atlantic salmon in the most beautiful surroundings. 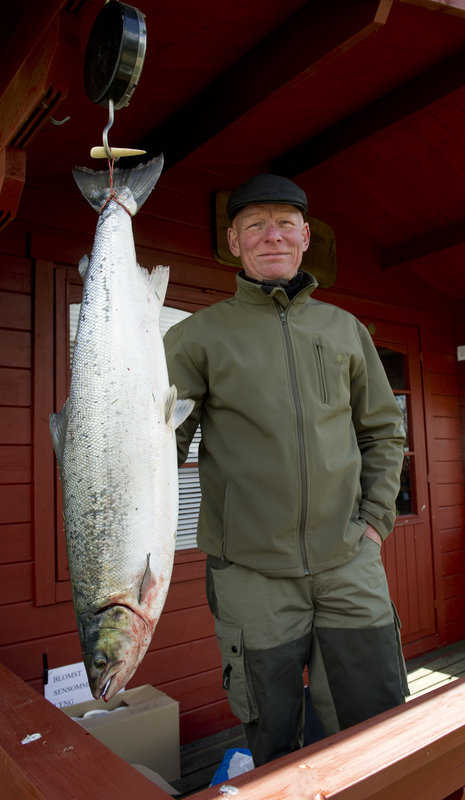 The largest salmon caught in the River Skjern weighed 26.5 kg. – The largest salmon caught in the River Storåen weighed 22 kg. The River Karup offers fishing for some of the world’s largest seatrout. The Danish record was caught here. The fish weighed 14.4 kg. The River Karstoft and River Omme and river Holtum offers fishing for vild salmon, brown trout and grayling.